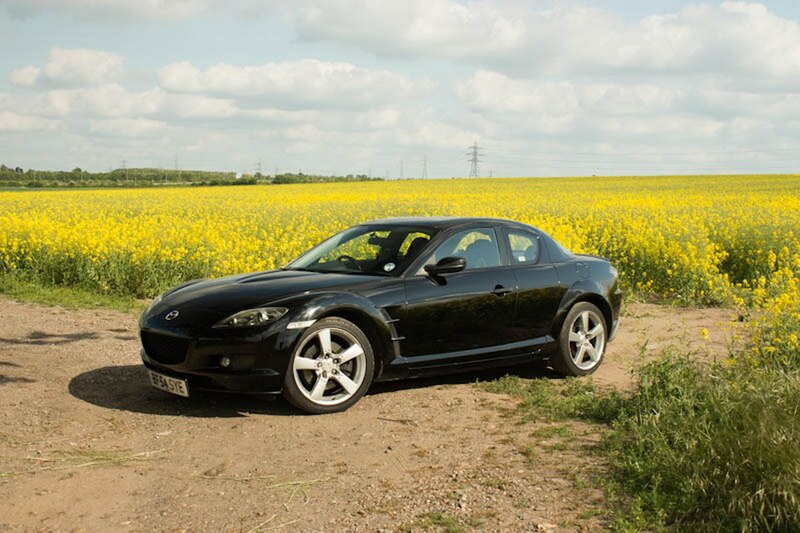 If you’re looking for a low price, high performance, truly unique car, then the only car that fits the bill is the Mazda RX8. Check out our review below. It has the engine is at the front, rear wheel drive and it has a limited slip differential. 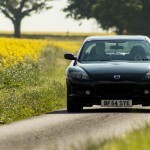 That is the recipe required to put a smile on any car enthusiast’s face. 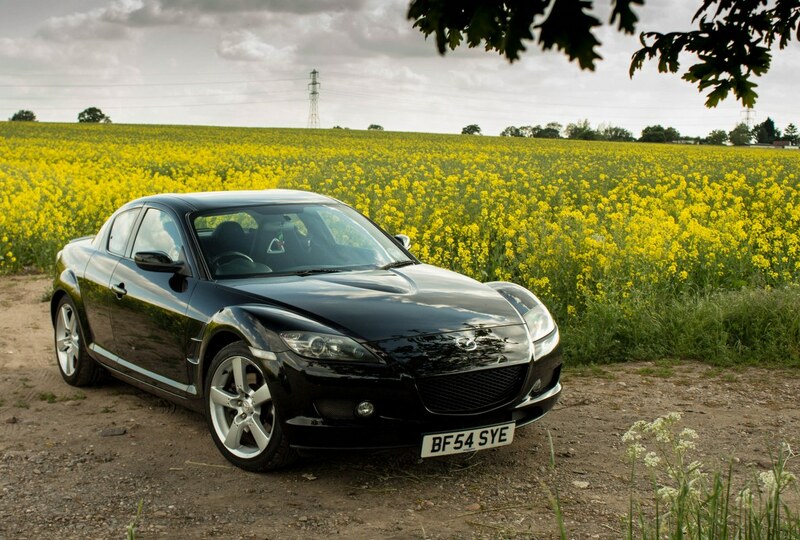 So we all know the RX8 is a very special and unique car. 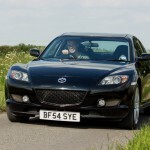 It uses a 1.3 litre Wankel engine developed by Felix Wankel. 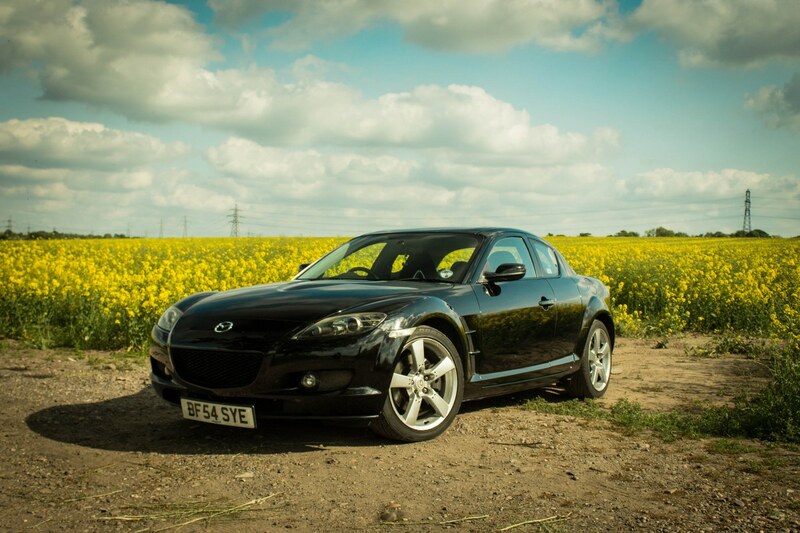 The RX8 doesn’t use pistons to propel the car forward it uses a rotary based engine. 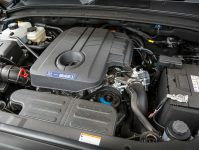 Because of this engine format what you end up with is a high revving performance engine, with very smooth power delivery. 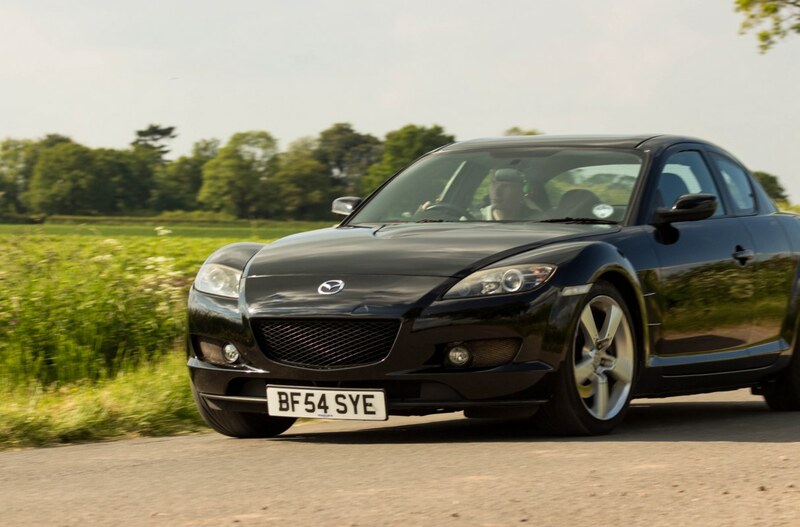 There are very few models of car ever built with a rotary engine, this gives Mazda an interest that appeals to car enthusiasts looking for something a little bit special. Watch a video series here what it is like living with a rotary. 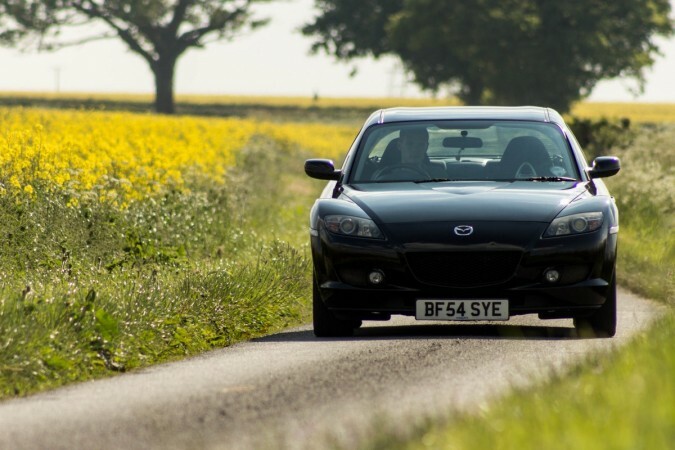 The power Mazda has achieved from such a small engine, is astonishing for a 1.3 litre, this model tested puts out 192bhp, but you can buy the faster, slightly tuned version that squeezes another 29bhp out of the performance engine. 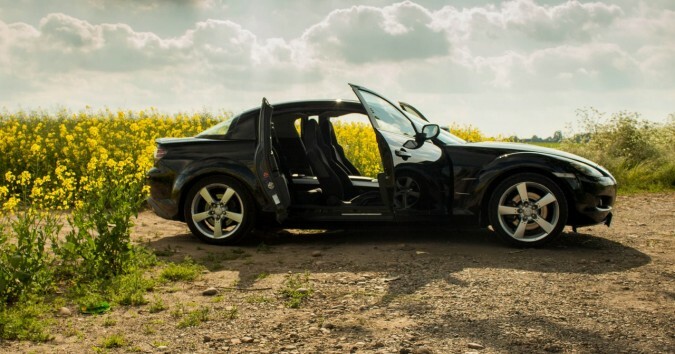 If the fact that the car doesn’t use pistons wasn’t unique enough for you, then you’ll be glad to hear the car comes with very stealthy rear suicide doors to easily allow passengers into the reasonably spacious rear seats. So you get all the advantages of a two-door coupe but none of the drawbacks and you also get all the advantages of a four-door saloon, but none of the drawbacks. This is truly a win-win situation, people are always very impressed when you open up the suicide doors to let people in. So it’s a sports car, it is not the fastest sports car, neither is it the most prestigious car, but it is one of the most enjoyable and everyday useable sports cars around. 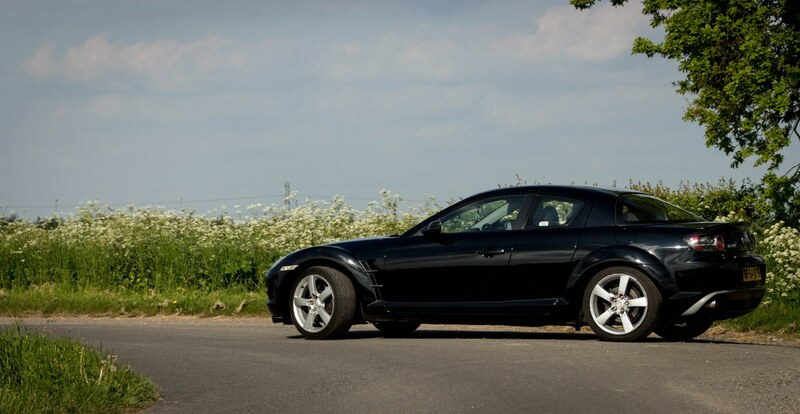 It is possible to pick up great condition cars similar to the one we have featured for around £2,000-£3,000. The engine often break. 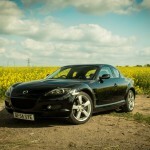 Take a look here for what you could swap the engine out for. 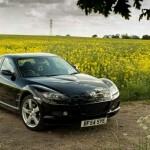 How Does The 2004 Mazda RX8 Drive? The number one requirement for any sports car, is how it makes you feel. The Renesis rotary engine sounds awesome coming out of the twin exhausts pipes, and pulls nicely all the way up to the limiter. 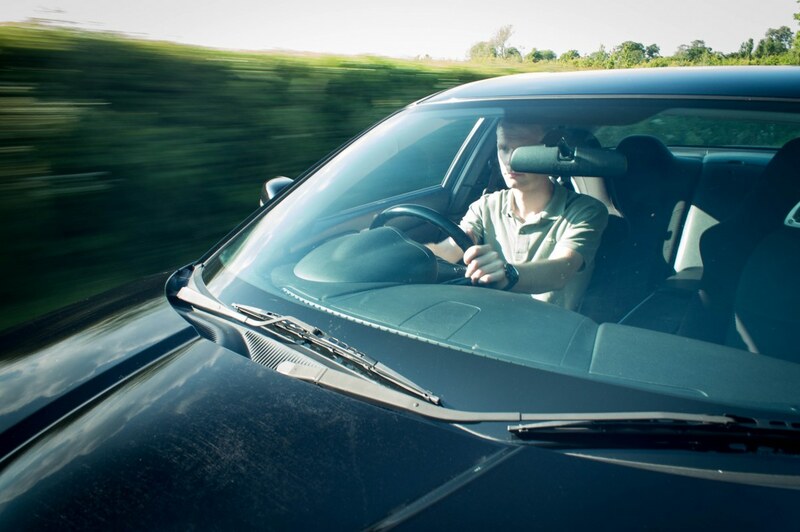 The steering is fast and is very responsive on all road surfaces as well as providing great feedback at both low and high speeds. 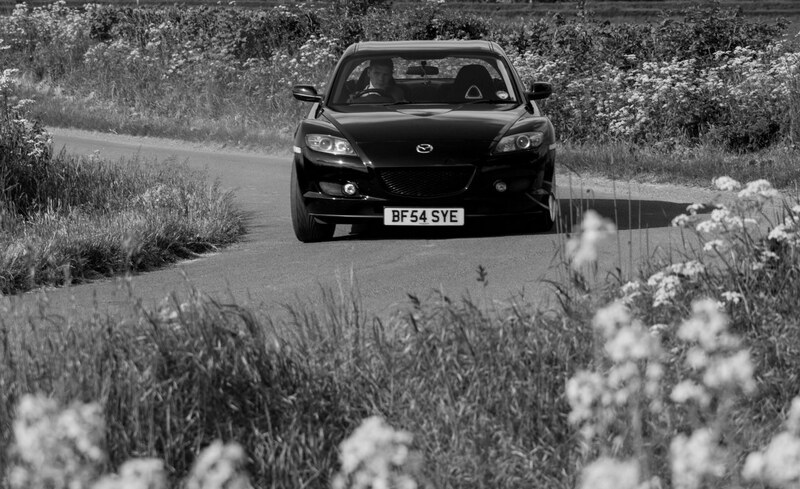 The suspension setup has a typical hard sporty feel, but keeps the car in great order whilst testing the performance on country roads. 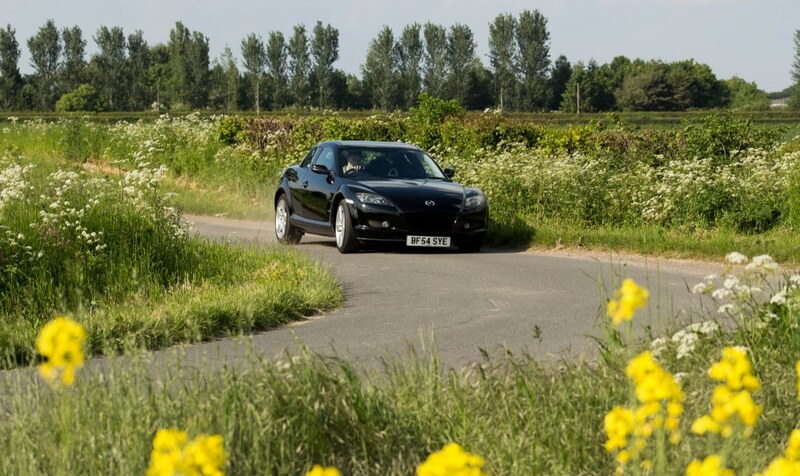 The weight distribution for the car is set up with 52% at front and 48% at the rear, this combined with its low centre of gravity gives the car a great well-planted feel and boosts the driving experience making it a beauty on the twists and turns. 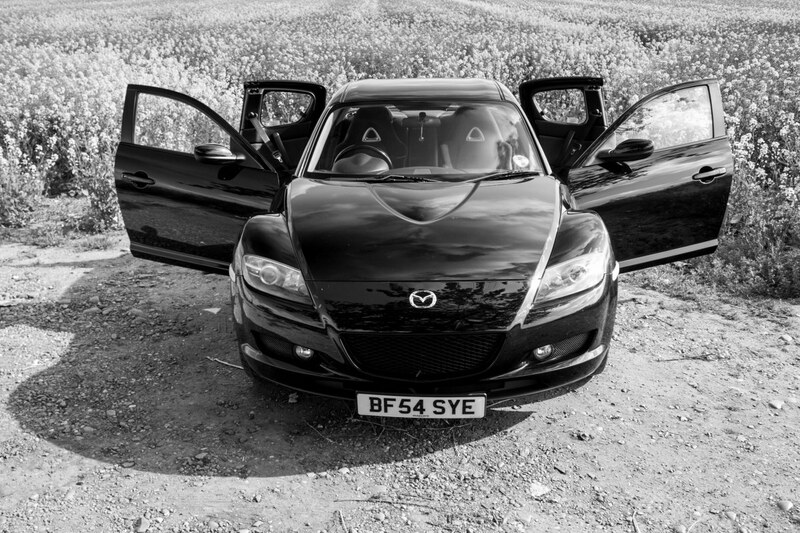 So Why Buy a Mazda RX8? Just listen to the sound of it, rotary engines sound like no other, they have a truly unique tone. For this kind of money, you won’t find a more responsive engine coupled with handling performance that is useable on a daily basis. Just look at it, it has large 18inch wheels, a low body profile, bold curves, twin exhausts, and it just looks fast without even moving. 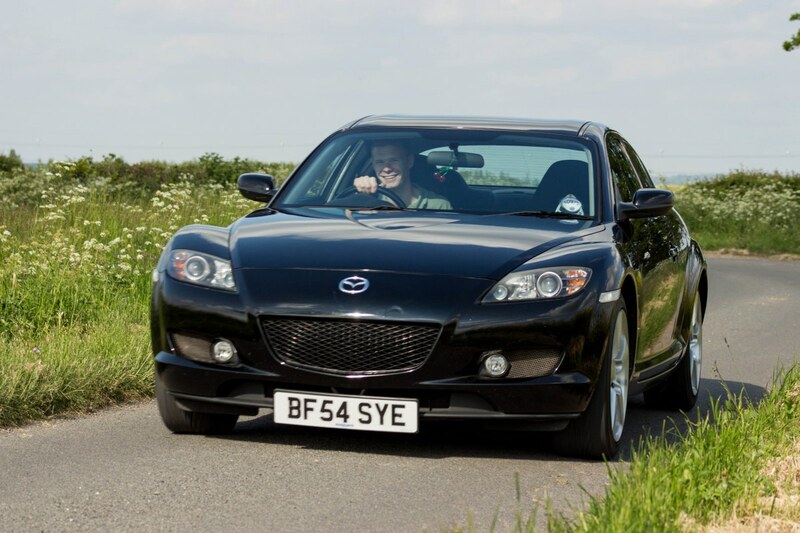 Anyone who has ever owned an RX8 or even just rotary engine car will have a story to tell about their experience and the joys of owning one of these alternative engines. 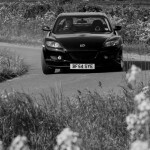 I would encourage all of you to try it at least once, it’s a great all-round package and a real sports car experience. 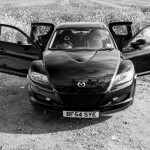 As Mazda stopped producing these engines in June 2012 it may be an experience that is more and more difficult to come by. Treat yourself to a car like no other.